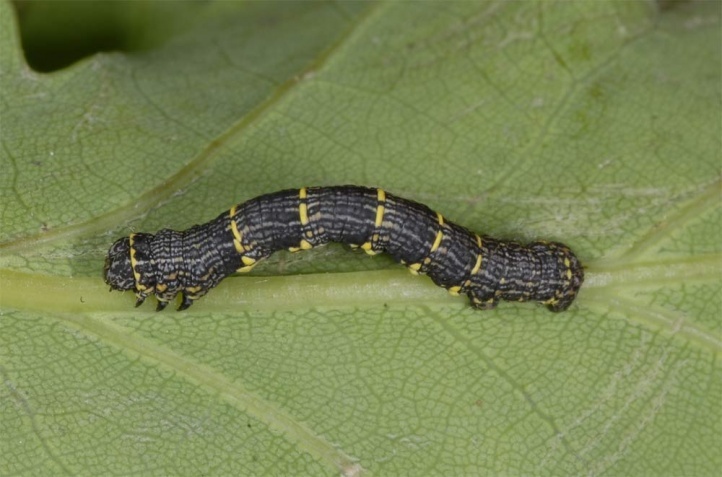 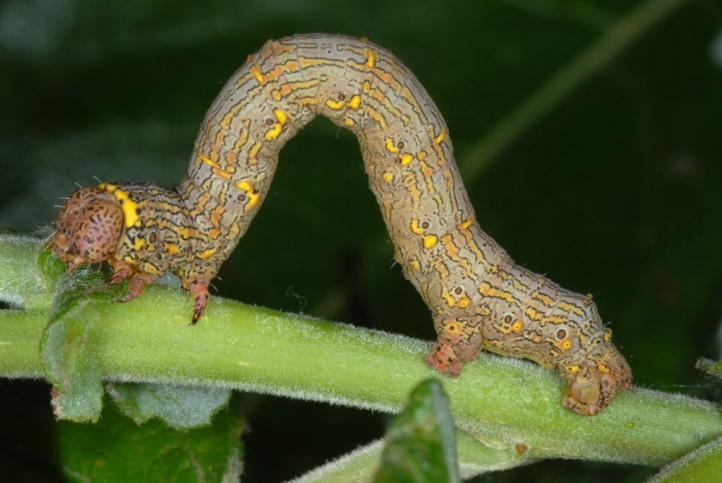 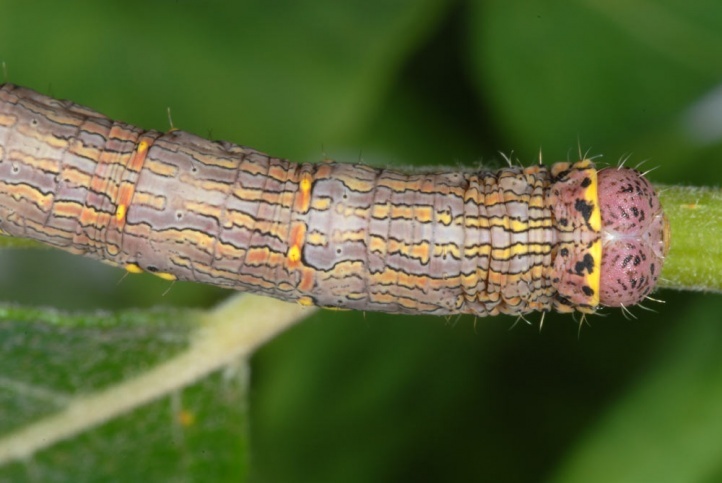 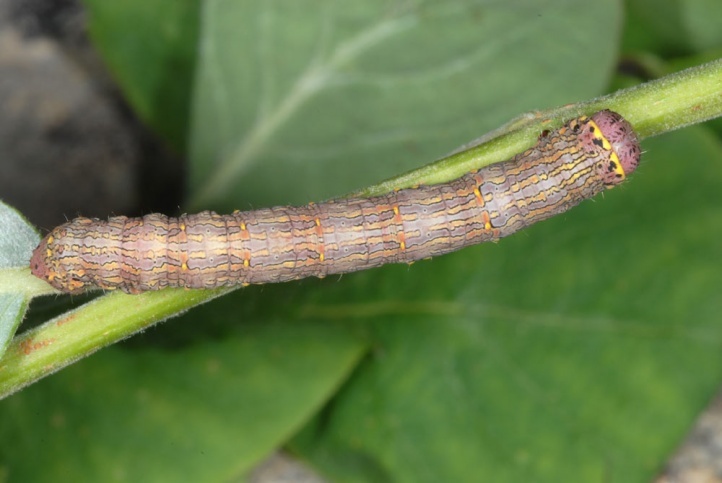 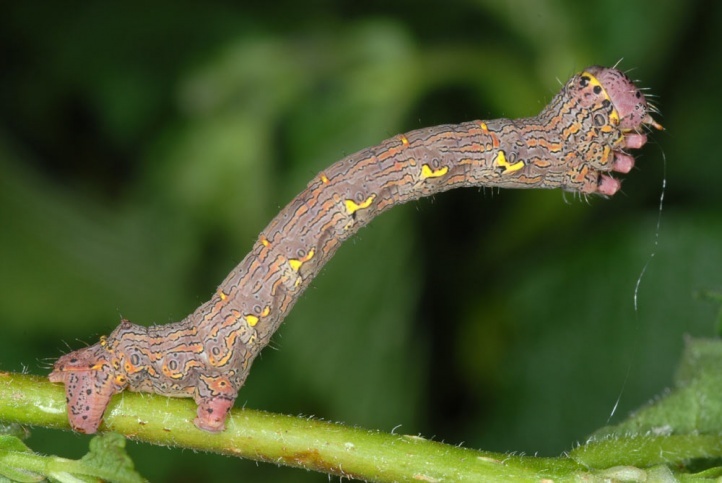 The caterpillar lives very polyphagous on deciduous wood such as Prunus, Crataegus and Salix. 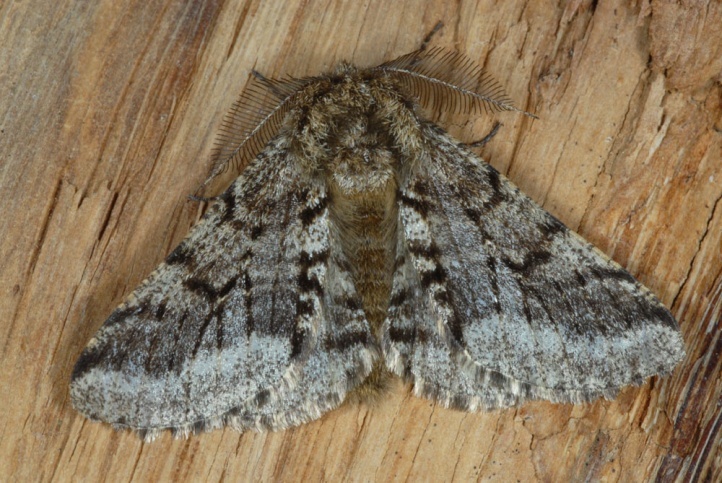 Lycia hirtaria inhabits forests, shrub-rich grasslands, hedge regions and general grove rich habitats into urban parks. 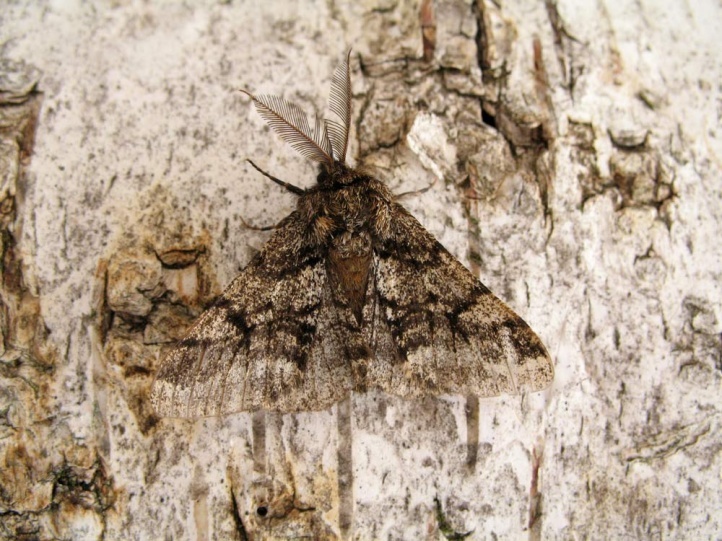 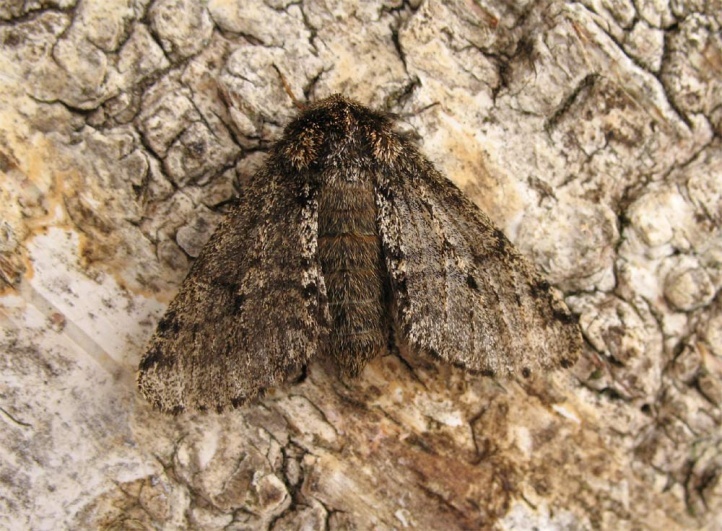 The moths fly in early spring (February to May with a focus on late March/early April). 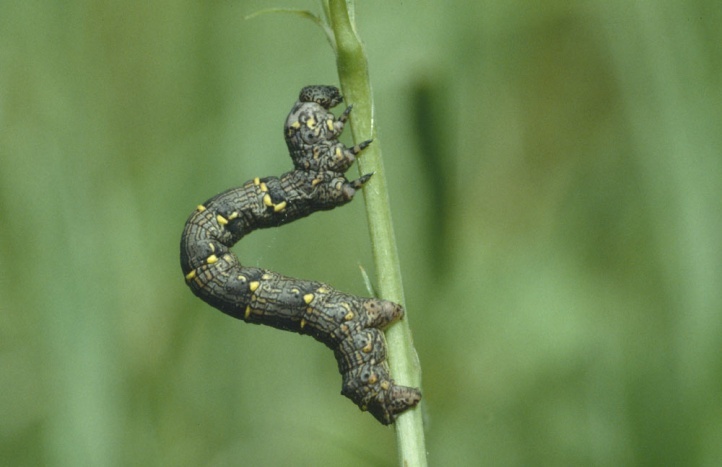 The caterpillar lives from late April to early July. 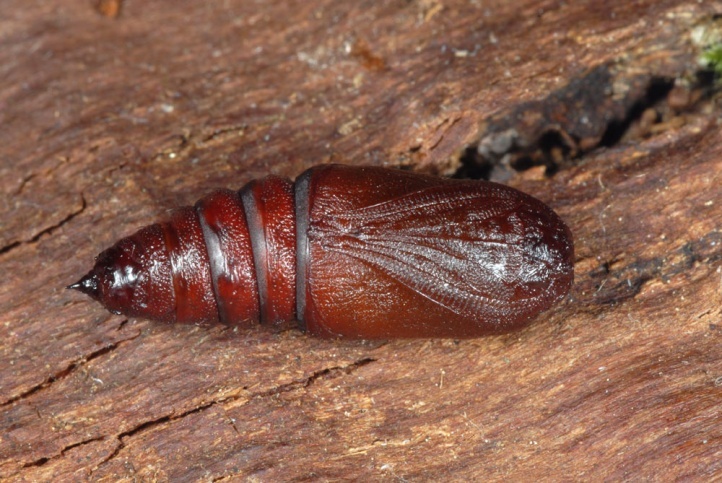 The pupa respectively the largely developed moths in the pupal case overwinter. 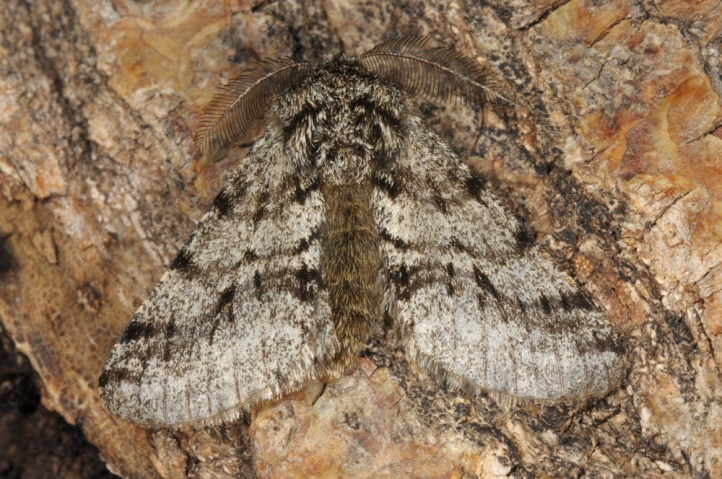 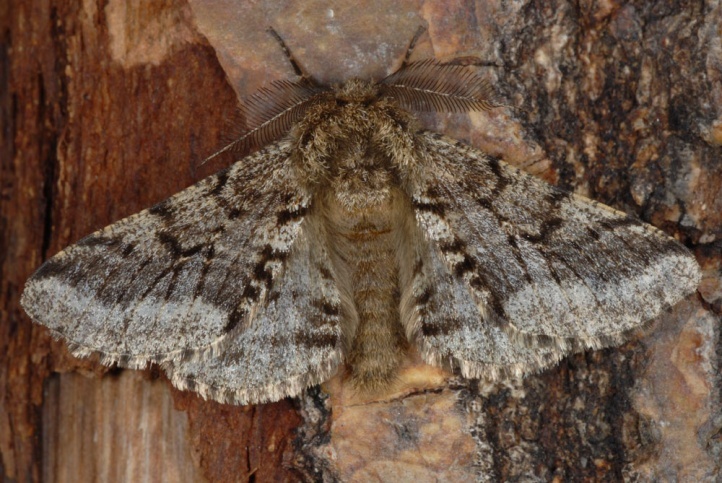 Lycia hirtaria occurs in Europe and temperate Asia including Japan.